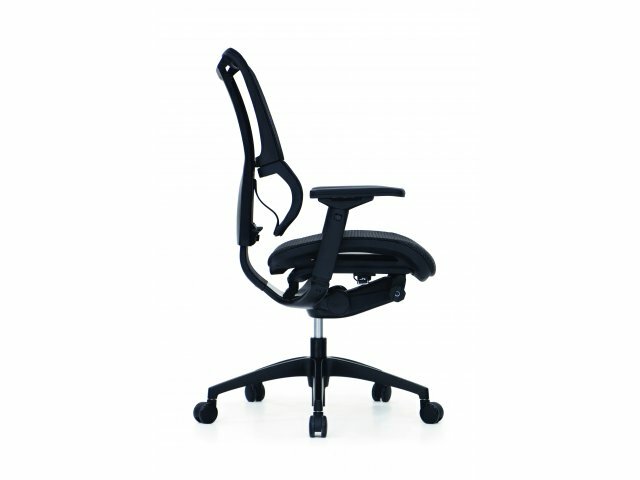 The IOO Multifunction Ergonomic Office Chair provides an incredible amount of custom adjustments within a single mechanism. 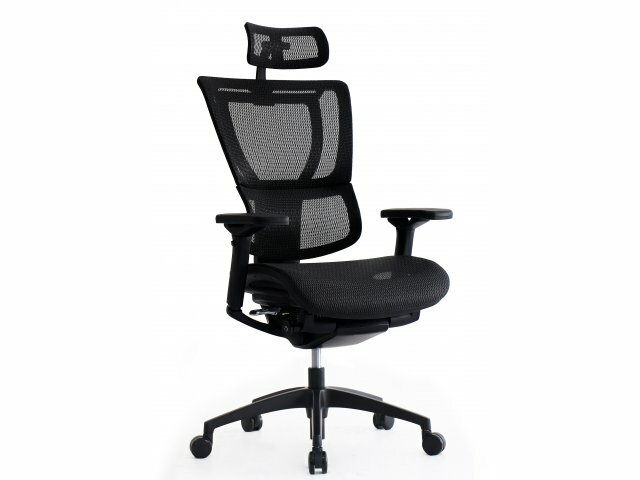 From the adjustable back height, which provides personalized lumbar support, to the seat-height adjustment, and everything in between, this chair enables any user to sit in his/her optimal position. 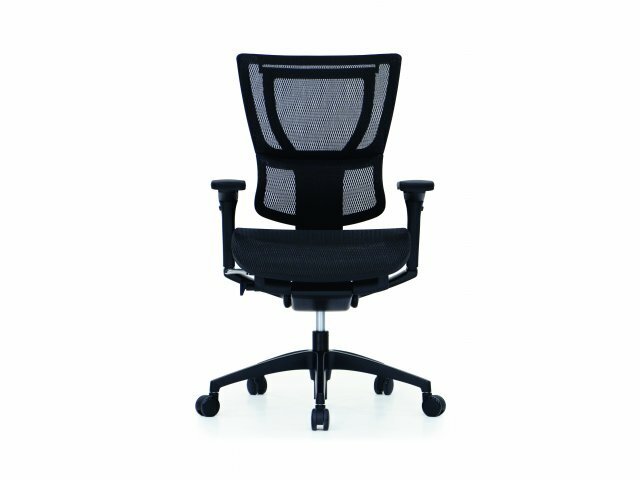 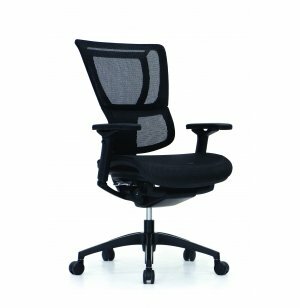 With the ability to adapt according to any preference or work surface, this office chair is a dream come true. 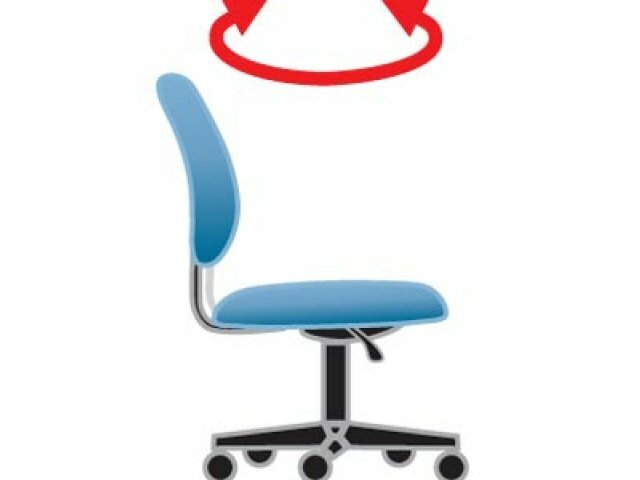 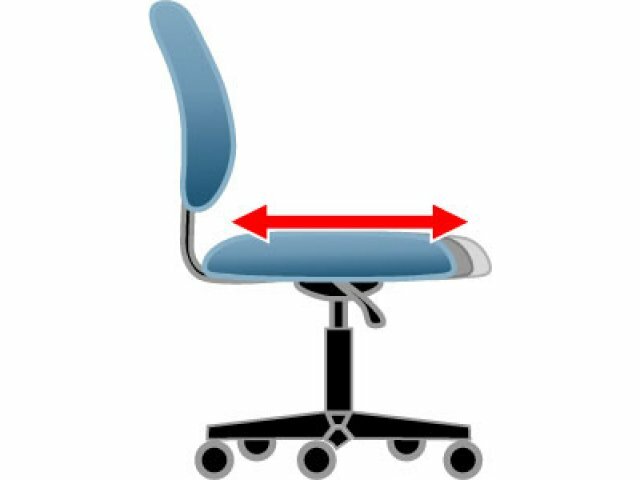 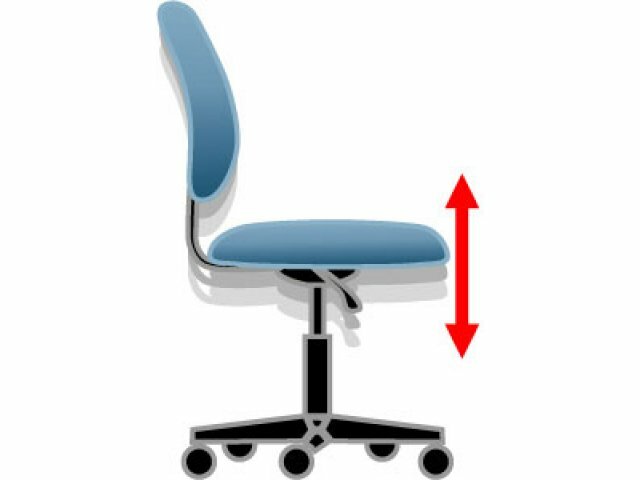 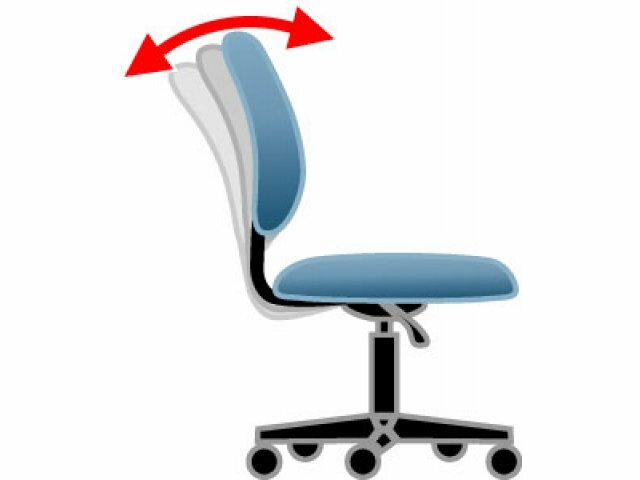 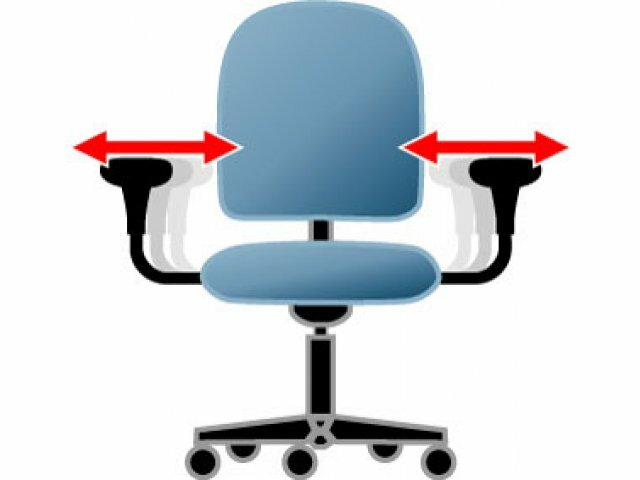 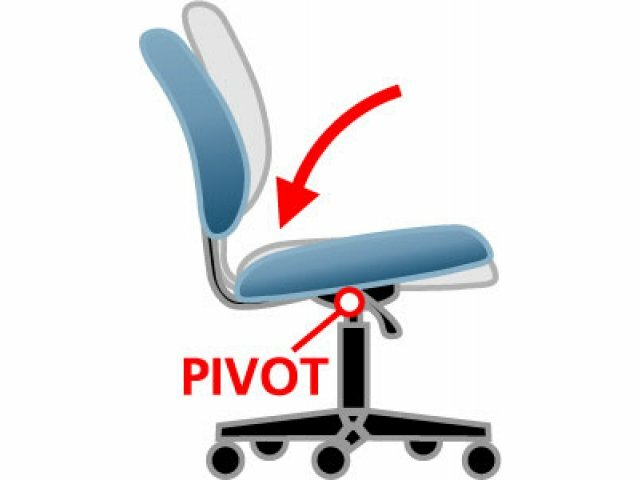 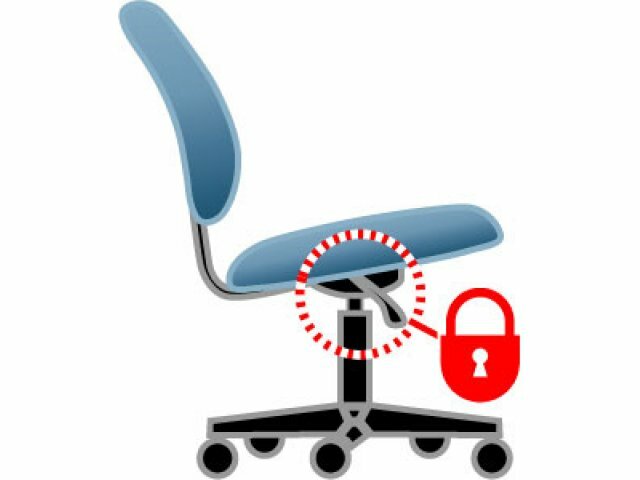 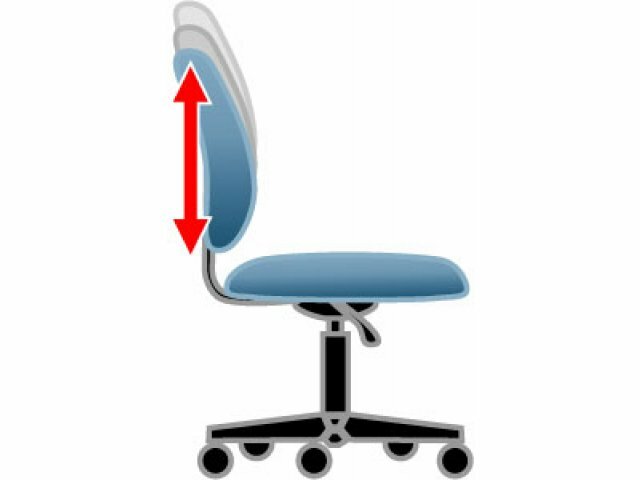 When it comes to attaining the perfect positioning, the more adjustments an office chair allows, the better. 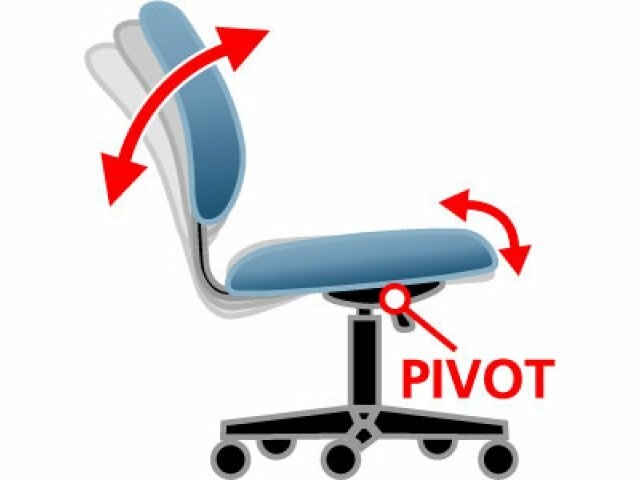 Tilt-tension control adapts the rate of recline to the individual user, while the adjustable-height, waterfall-edge facilitates healthy blood flow throughout the work day. 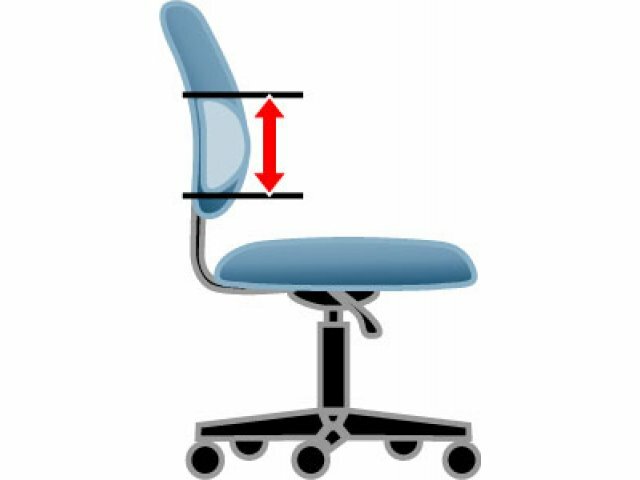 Additionally, the width, height, depth and angle of the arms can be adjusted for an incredibly precise fit. 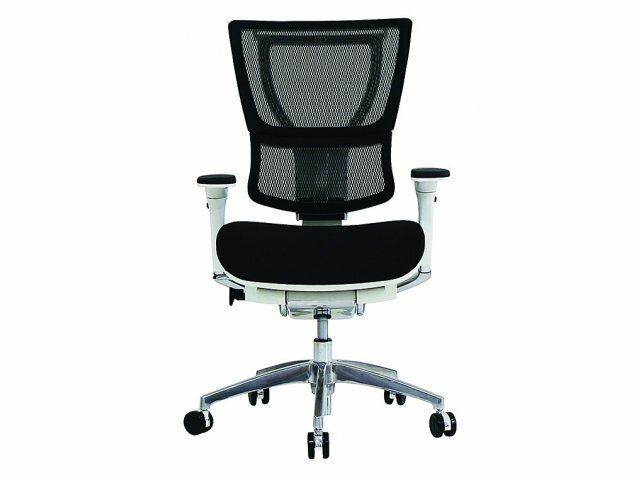 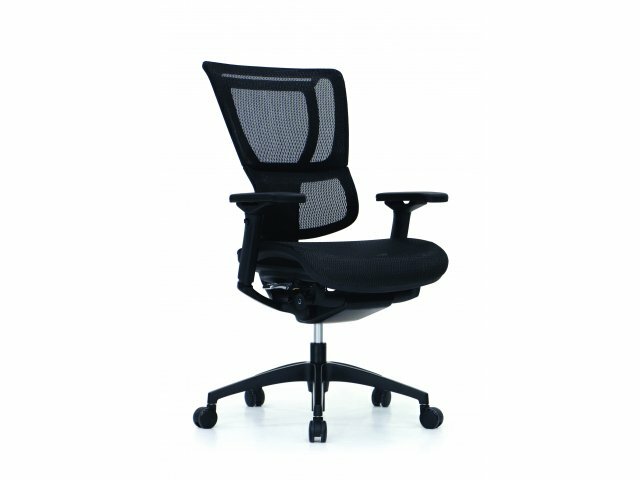 No matter how you prefer to sit, no matter your size or desk setup, this ergonomic office chair is sure to exceed your expectations. 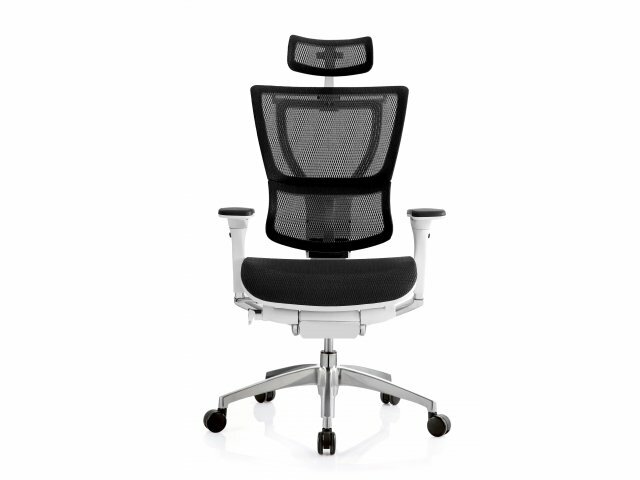 Breathable: Mesh back and seat allow constant airflow throughout the work day. 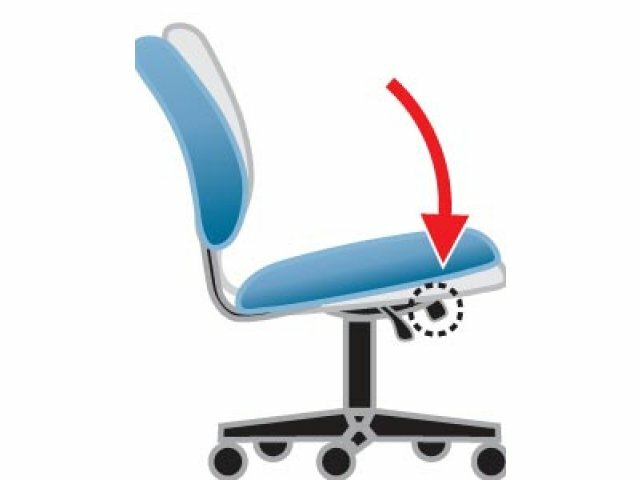 Convenient Design: A single, accessible mechanism makes adjustments smooth and simple. 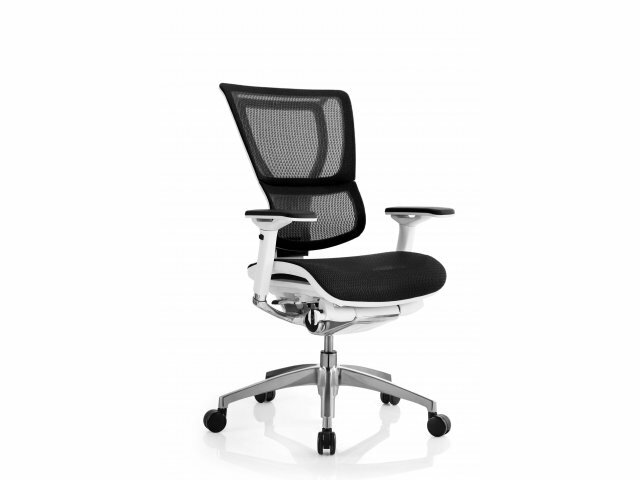 Healthy Design: Adjustable height and depth, and a waterfall seat edge promote healthy circulation. 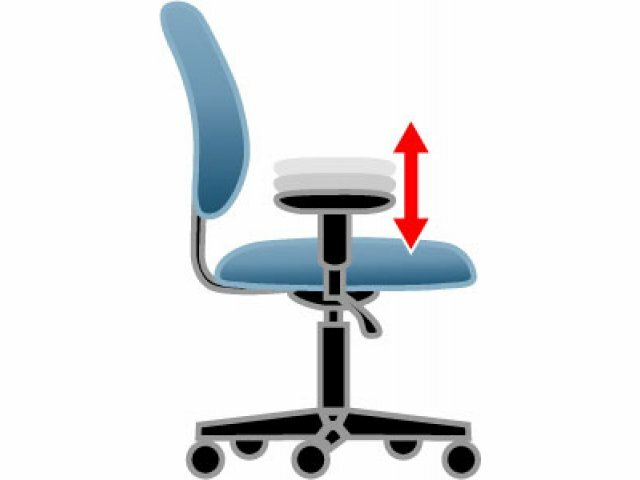 Ergonomic: Ratchet back-height adjustment provides dynamic lumbar support. 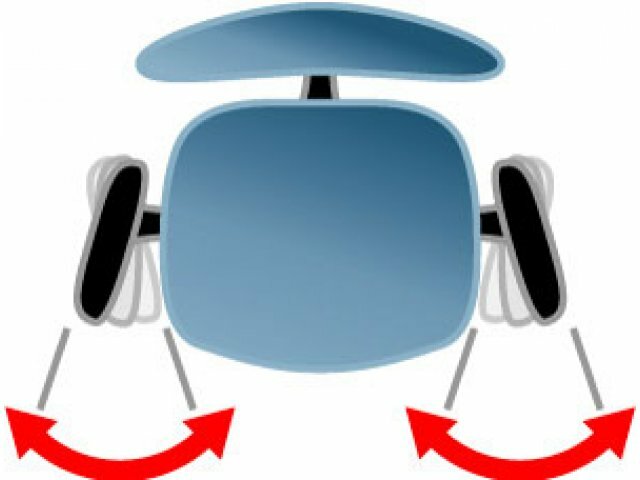 Adjustable Arms: Adapt the width, depth, angle and height of the arms for a perfect fit. 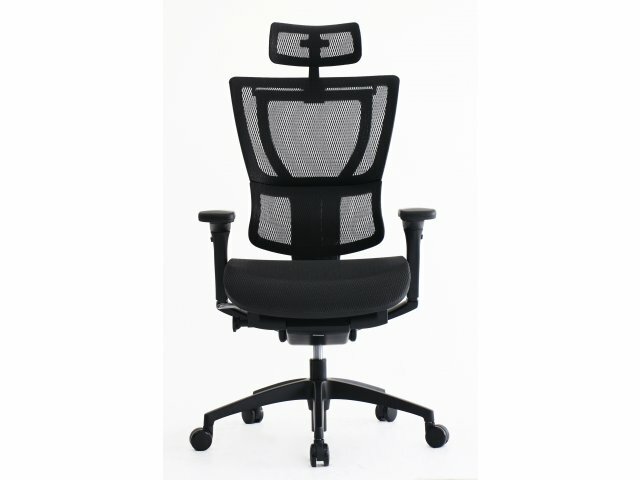 Attractive Frame Colors: Choose from black or white frame. 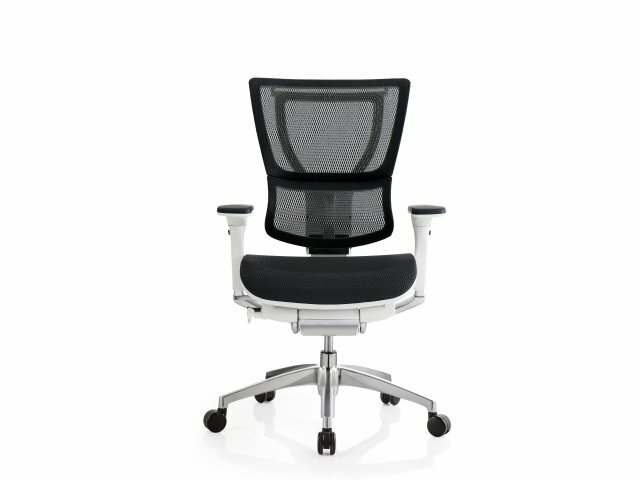 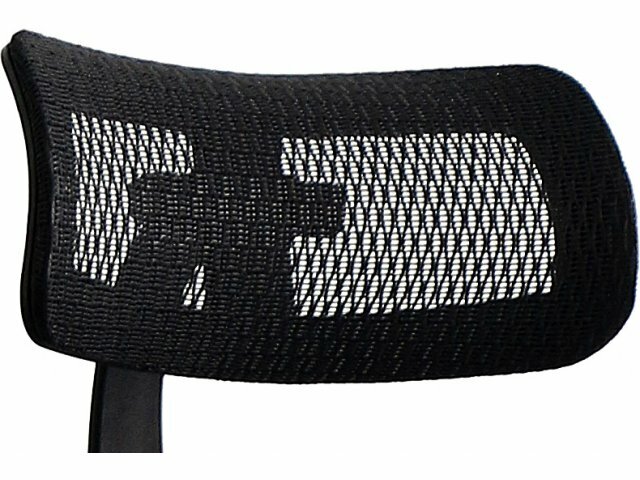 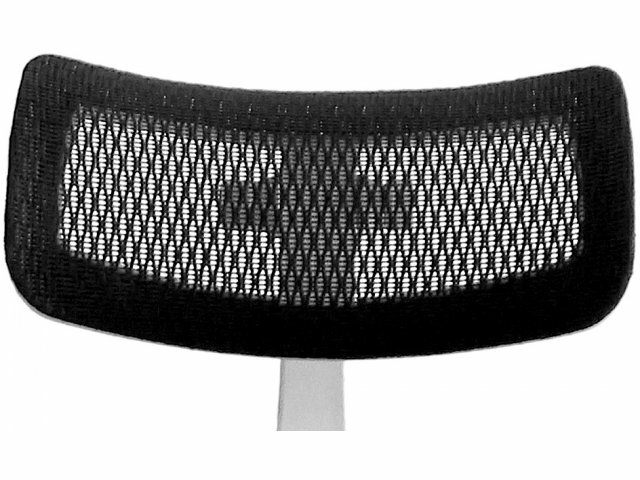 Comes standard with Black Mesh Seat & Black Mesh Back. 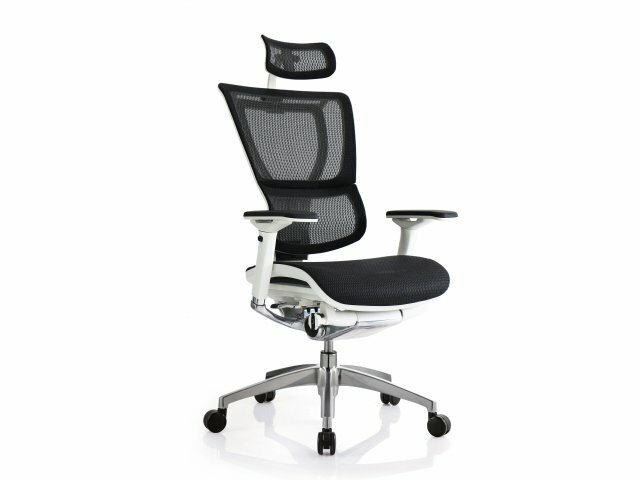 Personal Preference: Available with an optional headrest.